Chris Bamford may be the most renowned kitchen designer in the Adelaide Hills, as well as the most attentive. With over 35 years experience designing, building and installing stunning kitchens, Chris Bamford and his team at Kitchens Direct on Oborn Road, Mount Barker are the number one choice for personalised, stunning kitchens in the Adelaide Hills. Kitchens Direct is 100% family owned and operated from their workshop and selection centre in Mount Barker, at the heart of the Adelaide Hills. Employing a dedicated team of expert kitchen and cabinet makers, Kitchens Direct pride themselves on the quality of their kitchen designs and will do whatever it takes to ensure that you’re thoroughly satisfied with your new kitchen installation by the time the last screw is carefully turned into place. 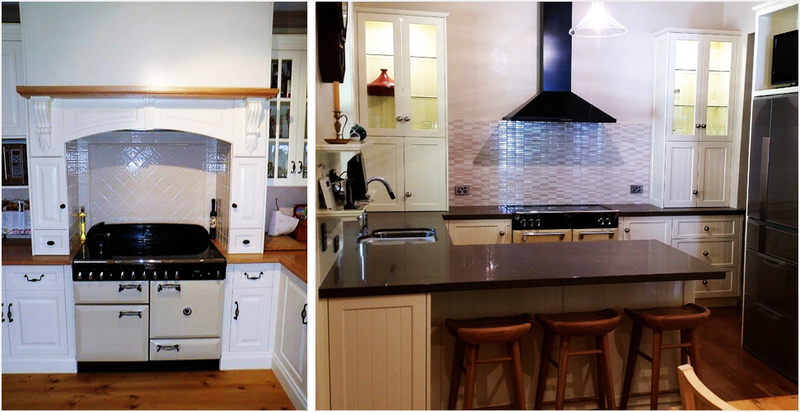 We will design and deliver for you a kitchen that our resident perfectionist Chris Bamford can be proud of, at a price your wallet will love. Each project, whether it be a kitchen, a study, a man-cave or anything else, is fully custom made to suit your individual needs and space. We are not bound by standard or set sizes. Chris’ perfectionism and eye for detail are well known and it shows in our work. When you choose to build a custom kitchen, or other project with Chris Bamford, you can be sure you’re getting the most attentive, knowledgeable, careful and personal service in the Adelaide Hills.